At Charis each treatment is planned with your needs in mind. 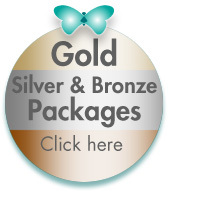 Choose a Charis Bespoke Package, Bronze Silver or Gold Package to suit your budget. PLUS with each package there’s a FREE BONUS GIFT. 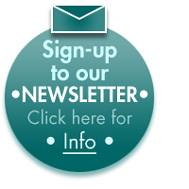 Packages are valid up to 9 months. Instalments options available. A special gift to yourself or for someone you wish to treat. You can enjoy a FREE BONUS TREAT from the list below worth up to £75 when you invest in a Charis Bespoke Package. 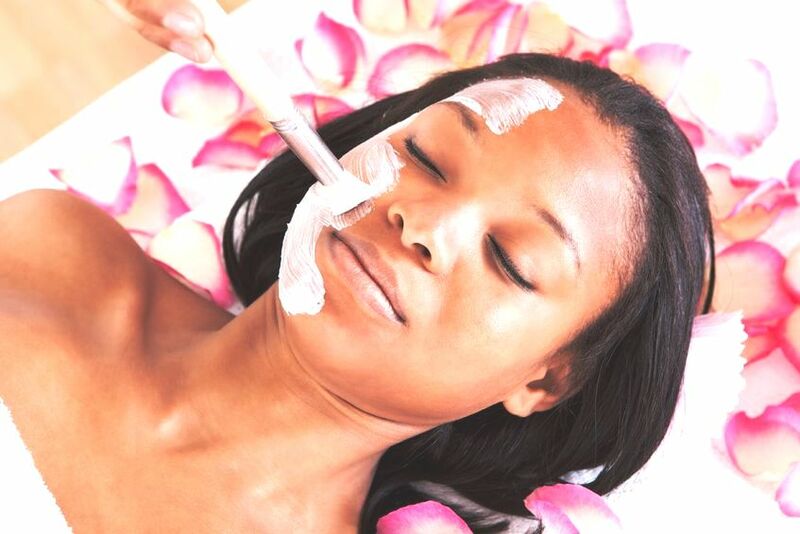 A Bespoke Facial to relax and treat your skin leaving you refreshed and cared for. 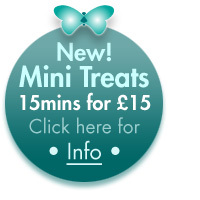 A Classic Manicure and a Bespoke Facial perfect pampering for any occasion. Did you know that Charis Beauty Clinic was founded by Sevtlana Edwards over 20 years ago? Comments: Lost inches using the Ultratone at Charis. Sev is so calm that you end up being calm too. I found this wonderful place. I live in the Peak District and will travel 250 miles regularly to come here again. Relaxing and uplifting. I have been walking by this salon for 17 years and have only just visited, what a pleasant surprise. I was bitten by knat/insect and my foot was itching like mad, Sev put on Arbonne’s Renewing Body Gelee… stopped the itch immediately. Having Milia treatment wouldn’t go anywhere else for it. Always triggered by wearing sunscreen repeatedly but now I have a way to get rid of it.